Suprema Bio Entry Plus RFID and Finger Print Base Access Control and Time Attendance System Made in Korea. 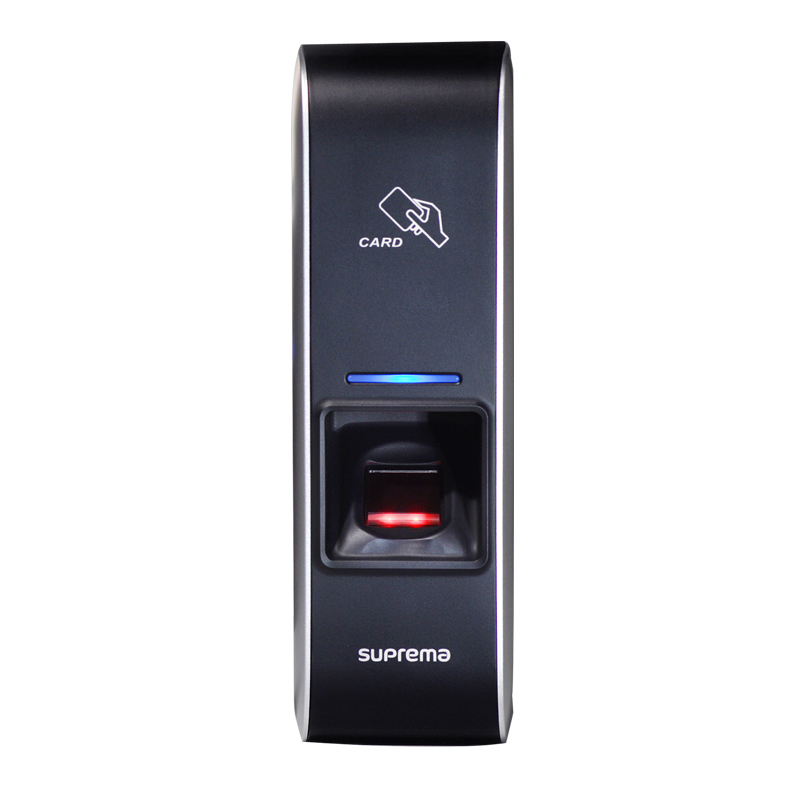 Support up to 5000 user both finger print and Rfid Card Support.Bio Entry Plus is Smart Look and Elegant Design As well as High Performance Finger Print Device.Also Work well at Load and Heavy Duty. 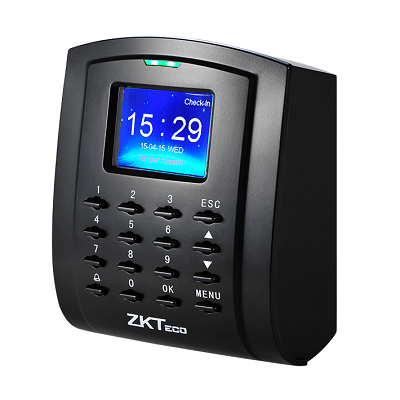 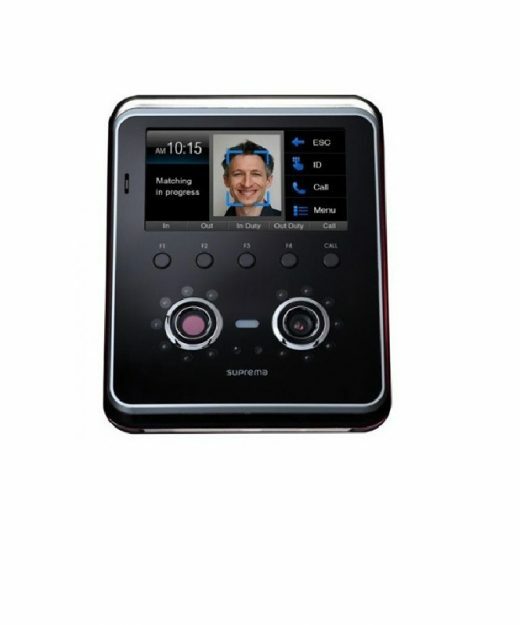 Bio Entry Plus is a IP Base Access Control and Time Attendance System. 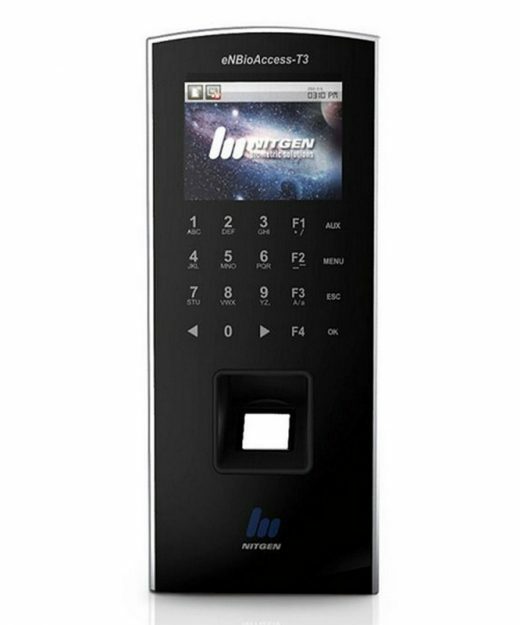 Support with Bio Star Server and Third party Integration is Possible. 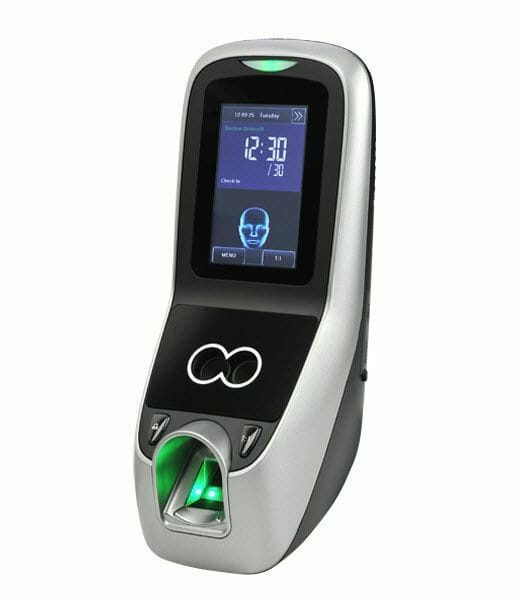 Get Professional Solution For Access Control & Time Attendance System with Suprema Bio Metric in Bangladesh from Microtech Shop.